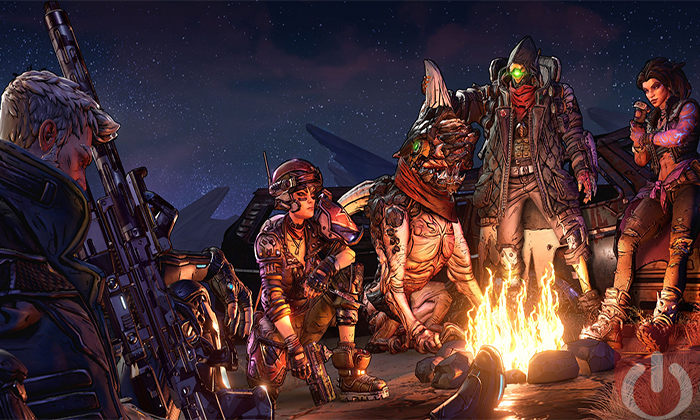 Gearbox Software and 2K announced that Borderlands 3 will be available this September. Which is a great launch window; there aren’t that many titles scheduled to be released during that month. At least, that’s the case right now. They’ll visit new worlds, take on insane enemies – lead by the Calypso Twins – and collect a ton of loot. 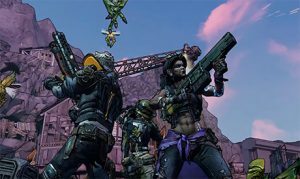 They’ll also experience a new story that involves multiple fan favorite characters, including some from the Telltale spin-off, Tales From the Borderlands. We’ll have to wait and see if Randy’s claims are true; players looking to jump back into this crazy franchise will be able to do so on the Xbox One, PS4, and PC come September 13th. Fans looking to snag this title on PC will have to do so via the Epic Games store (it won’t appear on any other digital storefront until April 2020). It's official. 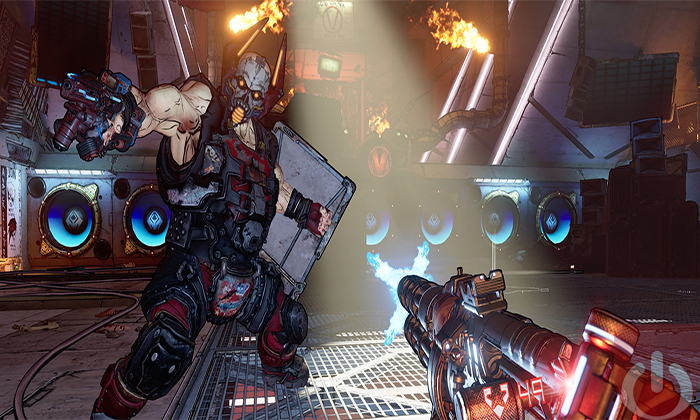 Borderlands 3 is a go!